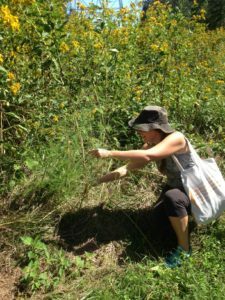 Take a walk on the wild side with Triangle Land Conservancy and the foraging foodies from Piedmont Picnic Project! 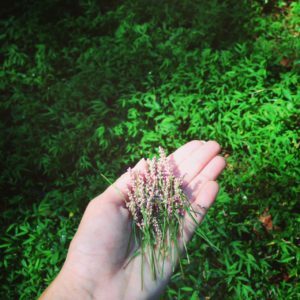 This beginner level foraging class will cover foraging basics (including rules and etiquette) and provide a solid knowledge of a handful of practical Piedmont plants to enjoy incorporating into your table. The tour will take place at Brumley Forest, still closed to the public but abounding with plant diversity and a rich wild history just waiting to be explored. 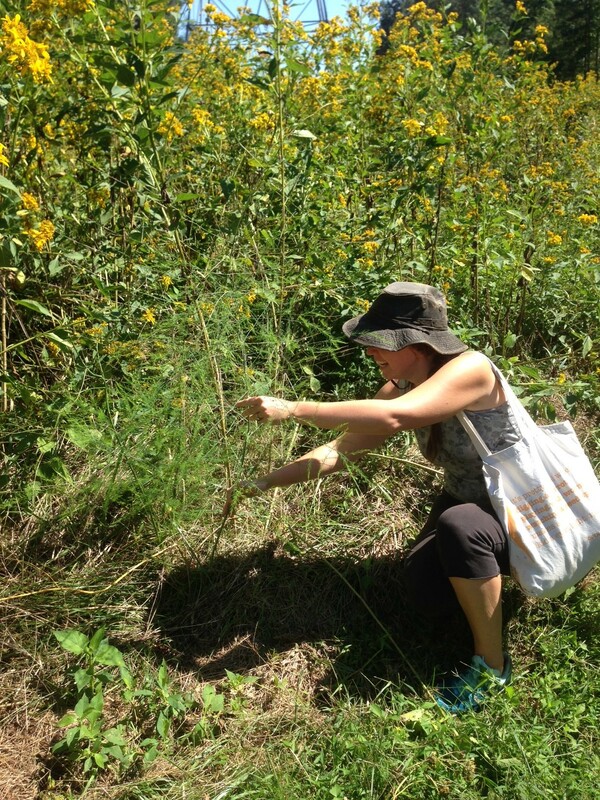 The walk will be followed by a picnic of foraged and hyper local wild edibles!